During the hot Brazilian summer of 1971, Marcos and Paulo Sergio Valle, along with their significant others and six additional couples, rented a few modest fisherman shacks in the small village of Búzios to escape from Rio’s more populated beaches. 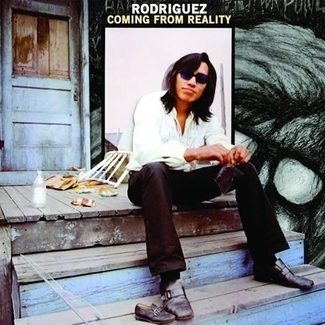 The focus was making music and soul searching, as was the practice for affluent young hippies back then. They stayed for two months. “I wanted to go in a new direction,” says Marcos looking back. 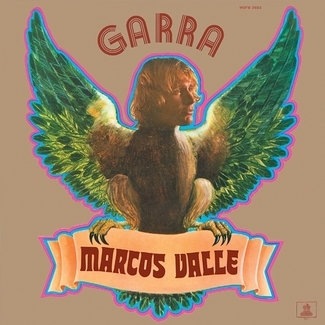 “I wanted to try out a rock influence and to risk a little bit more.” Shifting away from the studio musicians used on 1971’s Garra, Vento Sul (translation “South Wind”) was a rewarding collaboration with Brazilian progressive rockers O Terço. 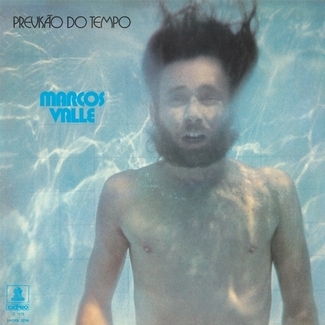 Originally released in 1972, Vento Sul not only channeled the Búzios beach bum vibe, but also manifested a floating dream like psychedelic sound. 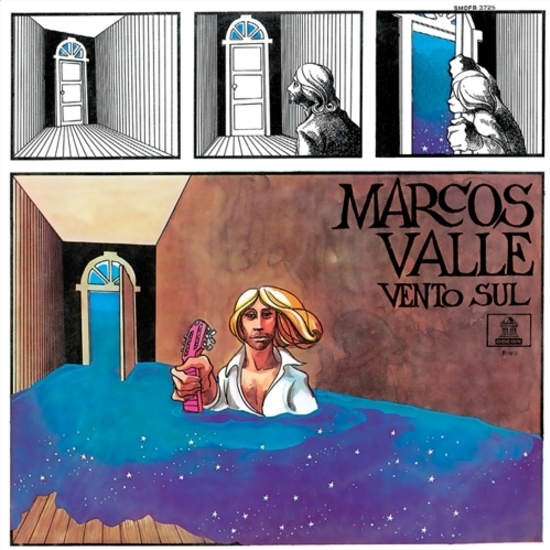 Any way you spin it, we at Light In The Attic are extremely proud to present Vento Sul as part of our four-album Marcos Valle reissue campaign. 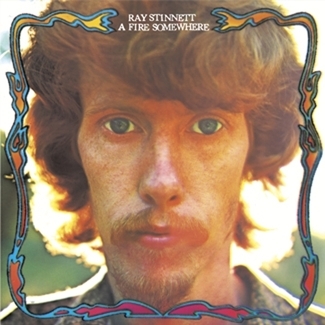 Consisting of an ambitious string of early 1970s landmark studio sessions (sympathetic in spirit to Stevie Wonder and Marvin Gaye’s game changing work from the same era) and released on CD and LP, Vento Sul (including a rare bonus track on the CD version) features extensive liner notes by San Francisco-based writer Allen Thayer (Wax Poetics) with exclusive interview content and song-by-song breakdown from Marcos himself. Fans new and old will finally have easy breezy access to these once hard-to-find Brazilian classics. Elevated by a strong union between Valle and O Terço, Vento Sul’s magical spell of an album is a welcome addition to any South American friendly record collection and sits proudly with the best of Brazil. File after Os Mutantes and before Caetano Veloso.